"On the same day in 1989, forty-three infants are inexplicably born to random, unconnected women who showed no signs of pregnancy the day before. Seven are adopted by Sir Reginald Hargreeves, a billionaire industrialist, who creates The Umbrella Academy and prepares his "children" to save the world. But not everything went according to plan. In their teenage years, the family fractured and the team disbanded. Now, the six surviving thirty-something members reunite upon the news of Hargreeve’s passing. Luther, Diego, Allison, Klaus, Vanya and Number Five work together to solve a mystery surrounding their father's death. 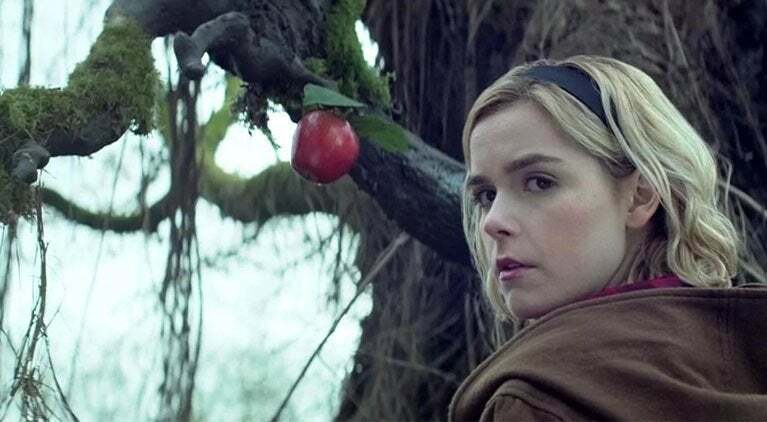 But the estranged family once again begins to come apart due to their divergent personalities and abilities, not to mention the imminent threat of a global apocalypse." "There used to be a "giant of light" that has continued to protect the peace of the earth from the crisis of huge monsters and invading aliens. That name is Ultraman. The time has passed since the time passed since he had assimilated with Hayato of the science special forces team and left the earth after completing its mission, the human race has reached the age of prosperity. However, it was only an upright peace .... Now, when the power of "light giant" is required again, a new hero who inherits the factor of light appears. However, it was a high school student with a life - sized problem wrapped in a reinforced suit of metallic body, not a giant. His name is Shojiro Hayada. 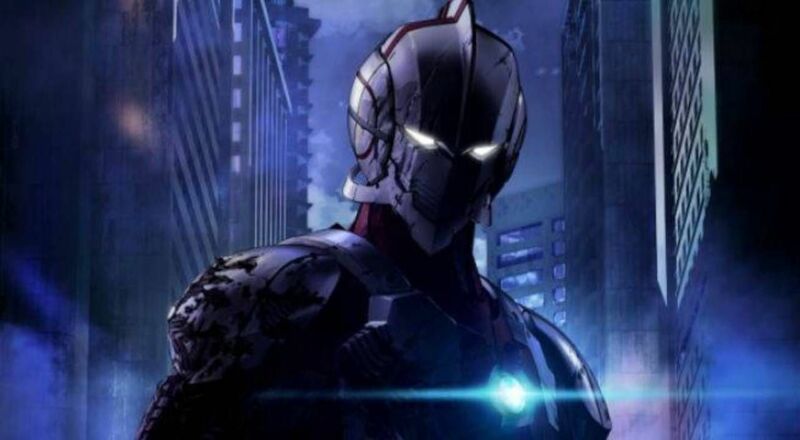 A new story that the man who was once Ultraman, Susumu Hayasuda struggles as much as possible to become a new generation Ultraman will open the door to this place!" "Set in the 90s the thriller will follow the story of Cristina, an honest and dedicated lawyer that finds that her missing brother has been jailed for years and is a leader of an ascendant criminal faction. Coerced by the police, she is forced to become an informant and work against her brother. But as Cristina infiltrates the faction, she begins to question her own values about law and justice and comes into contact with a dark side of herself she did not imagine she had." "Love, Death & Robots is a collection of animated short stories that span the science fiction, fantasy, horror and comedy genres. With a bold approach to each story’s narrative, episodes are intended to be easy to watch and hard to forget. Executive produced by David Fincher, Tim Miller, Jennifer Miller and Josh Donen, the series brings together world-class animation creators and captivating stories for the first anthology of short animated stories guaranteed to deliver a unique and visceral viewing experience." 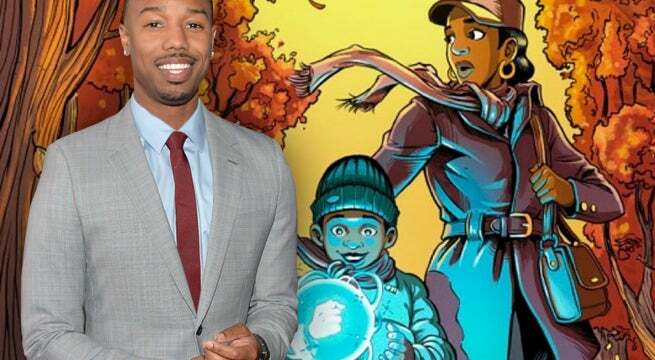 "Raising Dion follows the story of a woman named Nicole Reese, who raises her son Dion after the death of her husband Mark (Michael B. Jordan). The normal dramas of raising a son as a single mom are amplified when Dion starts to manifest several magical, superhero-like abilities. Nicole must now keep her son’s gifts secret with the help of Mark’s best friend Pat (Jason Ritter), and protect Dion from antagonists out to exploit him while figuring out the origin of his abilities." 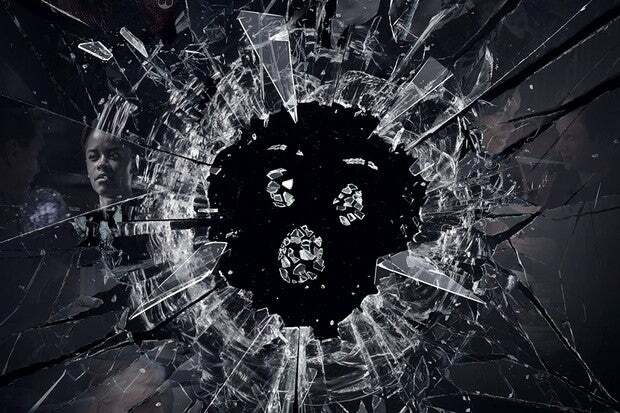 Though it hasn't officially been announced by Netflix as of yet, Black Mirror executive producer Annabel Jones previously mentioned the streaming giant hopes to push out the latest season of the anthology series yet this year. With Netflix cancelling their Marvel-based shows left and right, Jessica Jones is the last show in the Marvel stable to debut it's latest season on the streaming giant. 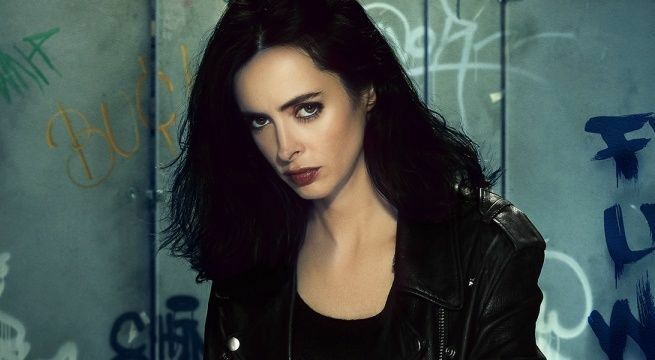 However, in a recent earnings call, Disney CEO Bob Iger hinted that Jessica Jones Season Three would be dropping in the third quarter of their fiscal year, which would place the debut of the show sometime this summer. 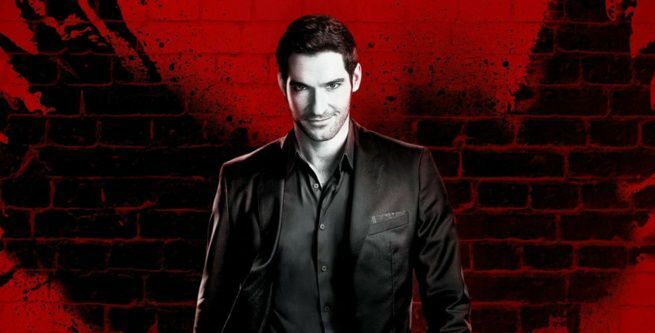 Thanks to Netflix, Lucifer lives on after having been cancelled by Fox after three seasons on cable television. 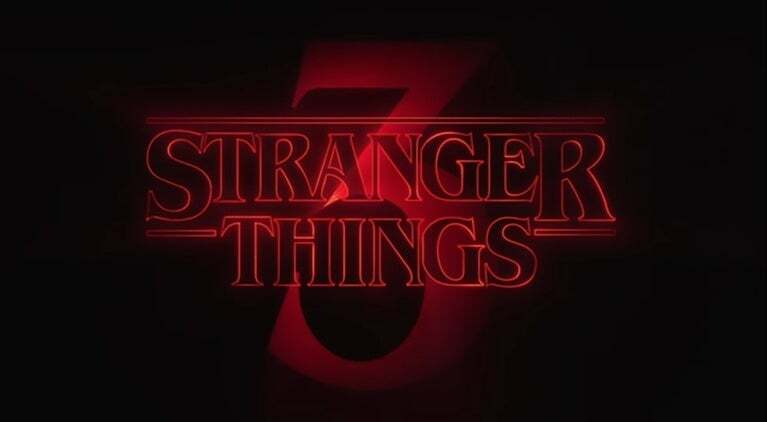 Though no exact date has been announced for the streaming giant to release season four of the show, it's expected to be sometime this year.